Fantastic lot directly across from Spring Lake. 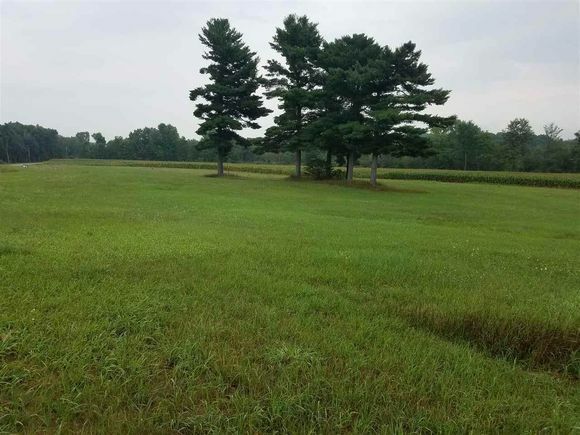 Lot has several mature Pine trees along with plenty of open land. Field and woods along the back of the property for a fantastic view. Perked and ready per seller. Cty Rd F west from Berlin. Stay on F to Spring Lake Estate Dr. Turn left. Property on left. The details on SPRING LAKE ESTATES DRIVE: This land located in WI 54960 is currently for sale for $28,444. SPRING LAKE ESTATES DRIVE is a – square foot land with – beds and – baths that has been on Estately for 249 days. This land is in the attendance area of Wautoma High School.